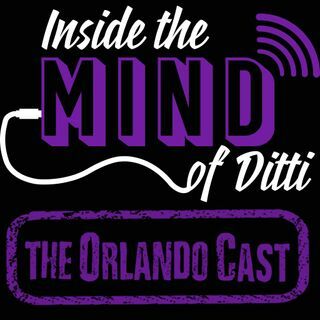 In episode 4, Ditti gets serious about Hurricane Irma preperation, rants about convenient outrage with the Red Sox AppleWatchGate saga, continues to defend Jason Kreis and more! Guests this week include Biggie from Deli Fresh Threads, Chris Crespo of Cinema Crespidiso and Rob Bickerstaff a.k.a. Mickey Wants His Say (@MickeysView) on Twitter!